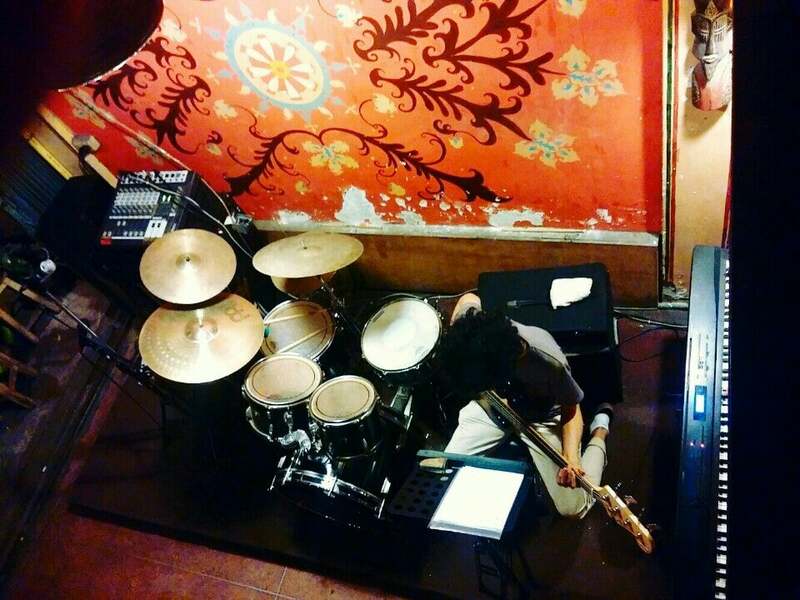 Northgate Jazz Co-Op is one of Chiang Mai’s premier venues for life music, and digging beneath its surface reveals a place rich in history crafted, for the love of music. Why Northgate Jazz Co-op is special ? 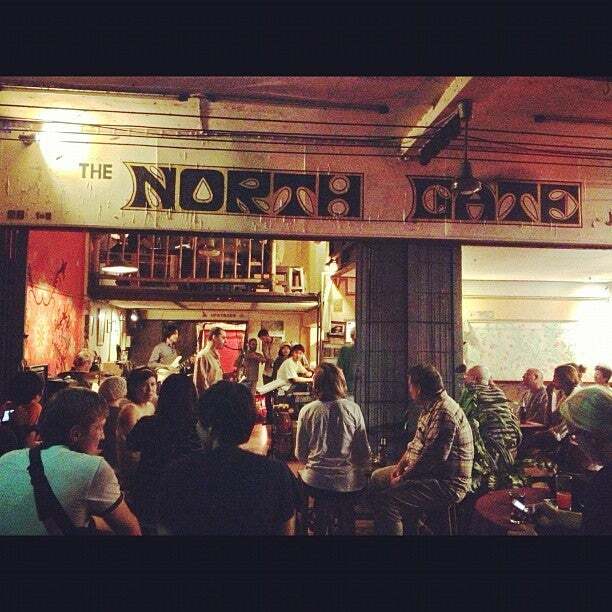 Northgate Jazz Co-op is a small bar and music jamming venue with bohemian crowd and atmosphere (when bands are playing), with mid-priced drinks and a mixed crowd of Thais and foreigners. Nearly seven years ago, saxophonist Opor approached percussionist Russell with an idea. “Let’s do it,” replied Russell, and, by sundown, the pair held the keys to the future Chiang Mai musical institution. The pair sought to create a place where they could stretch out musically, and seeing the two interact makes it clear why and how they’ve managed to create a bar with one of the best atmospheres in town. Their conversations are electrifying, frenzied, and yet always playful, much like the co-op they’ve co-founded. How to get to Northgate Jazz Co-op? 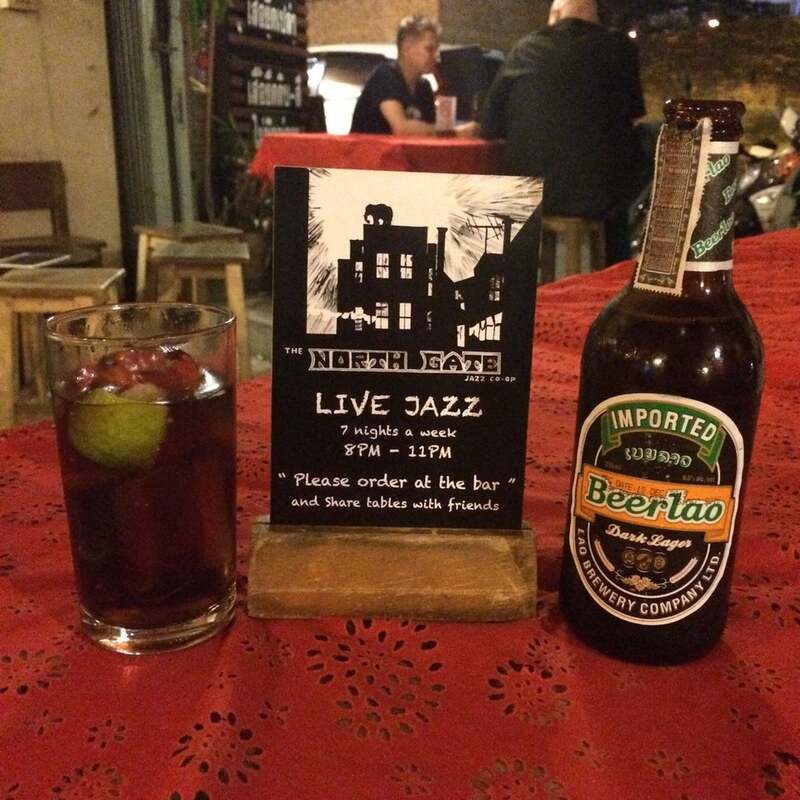 Northgate Jazz Co-op is located on Sripoom Road, next to Chang Puak Gate. You can walk to the place or take a tuktuk to get there. Don't miss the Tuesday Jam nights at Northgate which are wildly popular, with people often spilling into the street and sometimes even onto the moat walls. If you're early you get to sit on a wonky low stool or bench, otherwise stand on the sidewalk. This is an unpretentious place at the north end of the old city where you can hear live jazz seven nights a week. There are small tables and stools and a few vintage sofas, and a small bar for getting your own drinks. There’s no cover charge, but the place fills up and people gather out on the sidewalk to listen. We heard a super little trio that played original tunes. Worth a visit! The best bar in town, with amazing music and vibe that mixes thais, expats and travelers. Don't miss the Jam Session night every tuesday!